﻿ Best Price on Alegria Boutique Hotel in Simpson Bay + Reviews! Have a question for Alegria Boutique Hotel? 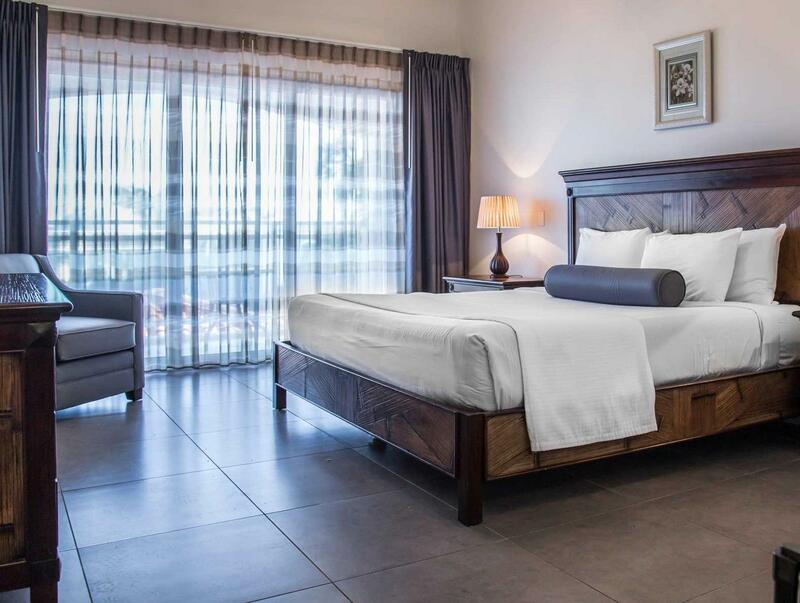 Offering an outdoor pool, fitness centre and a restaurant, Alegria Boutique Hotel is located in Burgeux Bay, just 2 km from Princess Juliana International Airport. Each room here will provide you with air conditioning, safety box and a balcony. Featuring a shower, private bathroom also comes with a hairdryer. Other facilities offered at the property include a tour desk. This property is 4 km from Simpson Bay and 10 minutes’ drive from Simpson Bay Yacht Club. Fort Amsterdam is 10 km away. A $200 deposit will be taken at check-in in the form of credit card authorization or cash deposit, which will be returned upon checkout.